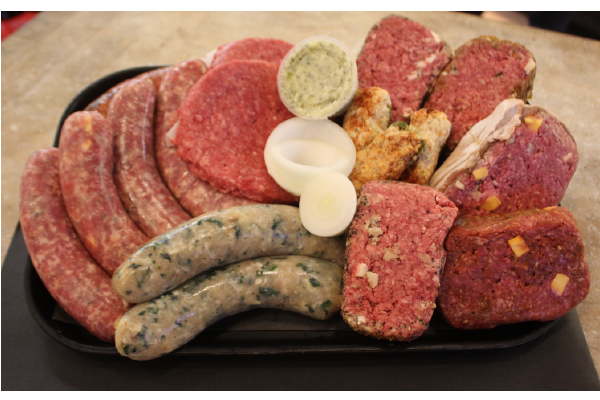 Zavotski Custom Meat and Deli is about more than fresh meat and homemade food. We have been a part of Toledo’s long Polish heritage, and help bring that history to life with our authentic, homemade Polish food. 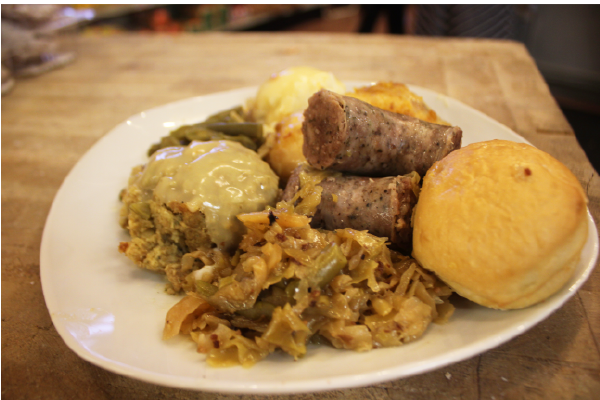 We offer Toledo’s widest variety of Polish food, made just like your grandma makes. Using old world recipes and fresh ingredients, almost all of our Polish food is made in house daily. From our house Kielbasa, hand rolled cabbage rolls and homemade Czarnina, along with ten different varieties of homemade pierogis. We make Polish food the way it is supposed to be made.